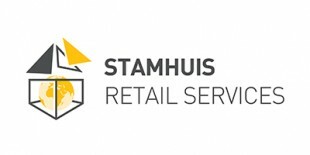 We can take charge of your full interior management at Stamhuis Retail Services. We specialise in the procurement, storage and transport of retail fixtures and fittings and can, if required, take charge of the assembly, installation and disassembly of your retail unit racks. You can also outsource your entire shop design and fittings to us. In our operational management, we strive for a closed-loop system of materials through modification and reuse.